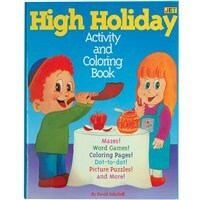 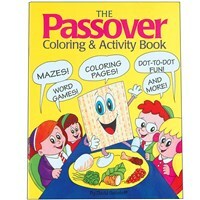 Do you remember your Alef-Bet? 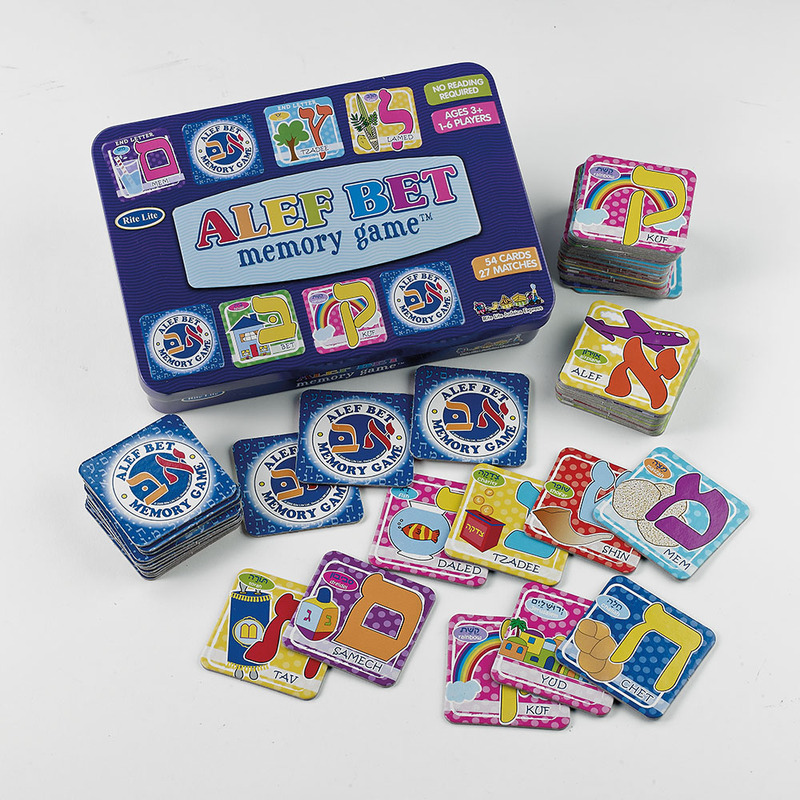 The Alef Bet Memory game is a fun way for kids to learn and play with the Hebrew letters all year long! 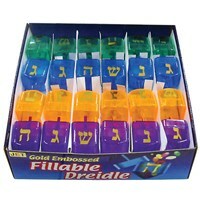 64 Cards (32 matches) helps improve memory skills in an educational and fun activity. 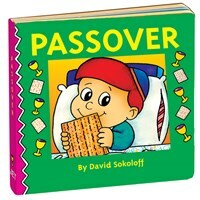 Collectible tin box.